Like the Greer Lodge, the Copperstate 1000 exemplifies the love of Independence and the commitment to Freedom that connects all citizens across America. The Great Roadways of America and particularly Arizona, possess an exceptional energy that helps make America strong. The Automobile is a symbol of Freedom. 80 of the forest vintage motor cars, who’s combined value is estimated at one-half of a billion dollars ($500,000,000.00), assemble each April at thePhoenix Art Museum and drive 1000 miles of Arizona’s west scenic terrain. 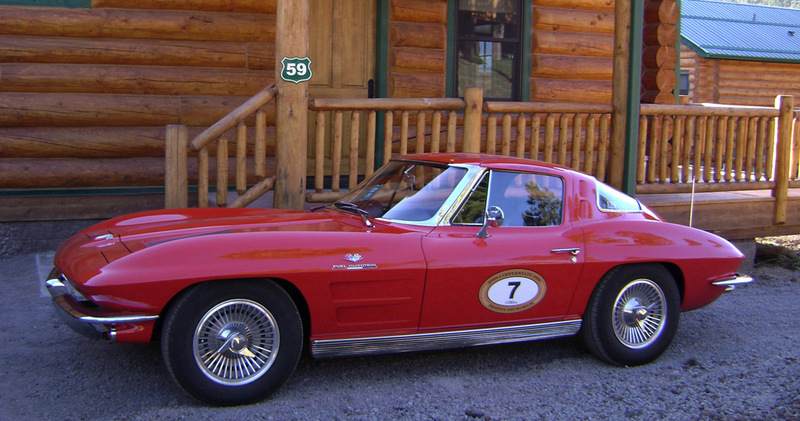 The Copperstate 1000 celebrates the automotive cultural legacy by featuring some of the finest working examples of vintage, sports, racing, classic and grand touring automobile manufactured before January 1, 1973. 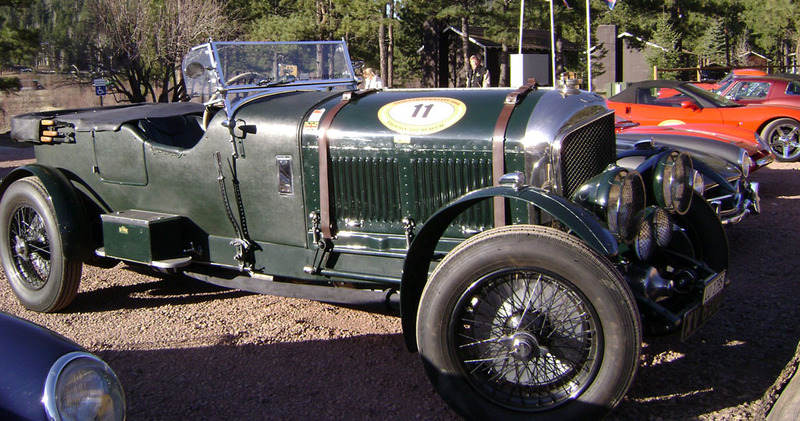 The Copperstate 1000 is an internationally recognized premier vintage car road rally, that takes place each April in Arizona. It is one of the most unique events this country has to offer. It attracts lovers of art and vintage cars from around the world for 3 day, 1000 mile Tour of the Great State of Arizona; and its incredible scenery. 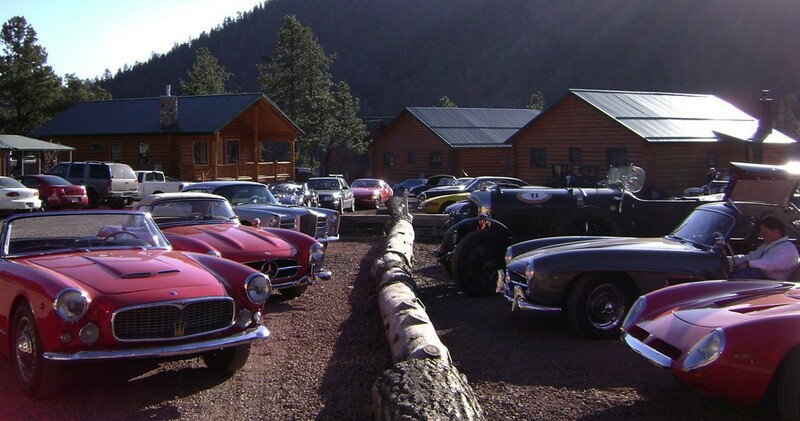 In 2008, and again in 2011, the Copperstate 1000 visited the Greer Lodge on the “Road to Nowhere” in the high picturesque Arizona mountains. Greer Lodge Resort & Cabins is proud to host this wonderful event. Life is not a Destination, it is a Journey! 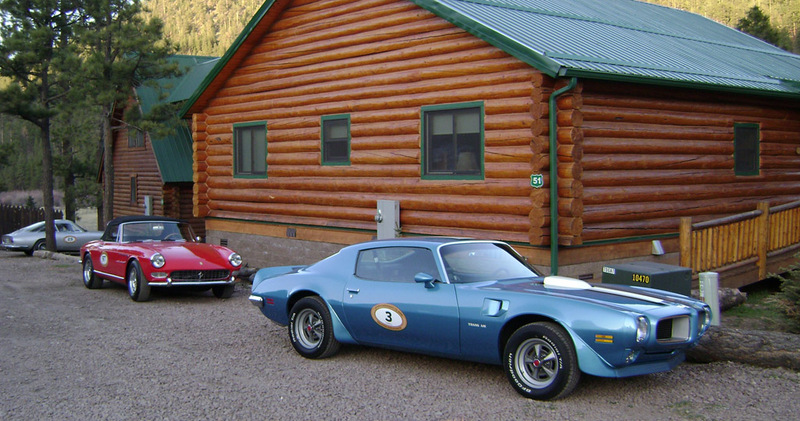 Greer Lodge Resort & Cabins, together with the Copperstate 1000 exemplify this Spirit of the West. Want to know more about the Copperstate 1000? Click here to see our Copperstate 1000 Photo Gallery. Click here to watch Introductory Video on Copperstate 1000. 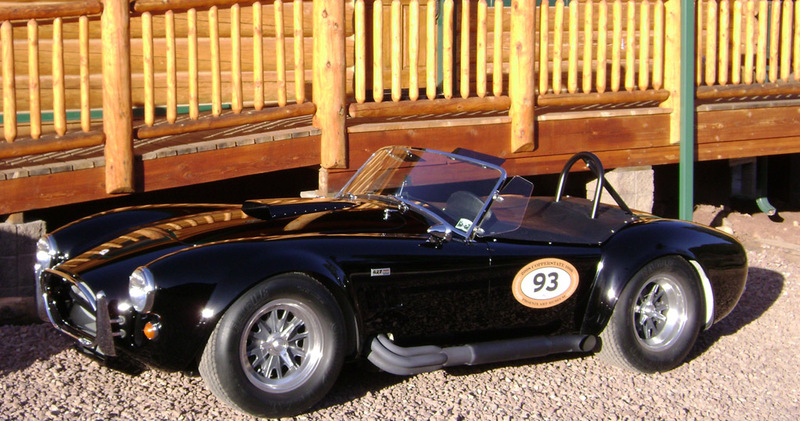 Click here to watch video on Racing Cobras at Copperstate 1000. Click here to watch Field of Dreams Vintage Cars Video. Click here to see a List of Copperstate 1000 cars. Click here to visit Copperstate 1000 website.